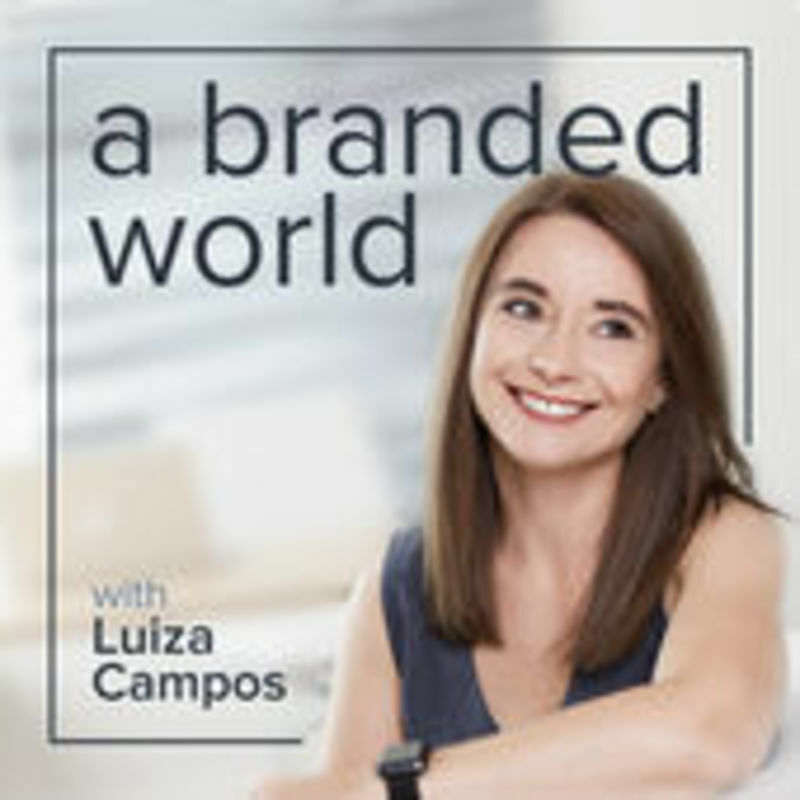 Podknife - 056 Why brands to be relevant need to take a stand with Professor Henry Navarro by a branded world: Branding made easy. A podcast where we explore great brands and learn how to build a powerful brand. In this highly polarized world, brands are asked to take a stand on political and social issues. Appealing to everyone is no longer a viable option. In this episode, we explore how brands can take a stand and attract the right audience in the process.